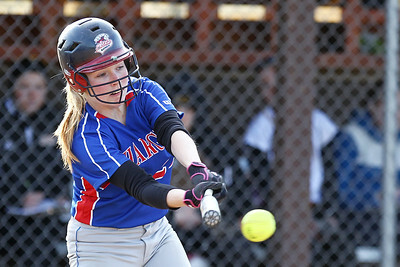 Mike Greene - mgreene@shawmedia.com Dundee-Crown's Amanda Eissler swings at a pitch during a game against Jacobs Monday, April 23, 2012 in Algonquin. Jacobs won the game 7-2. 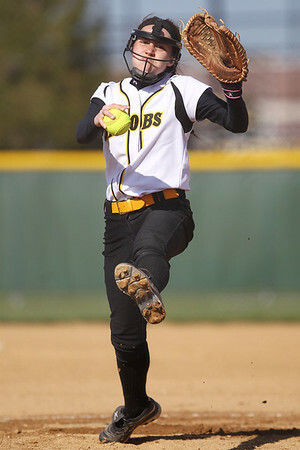 Mike Greene - mgreene@shawmedia.com Jacobs' Maggie Hanson throws towards first base while playing a game against Dundee-Crown Monday, April 23, 2012 in Algonquin. Jacobs won the game 7-2. Mike Greene - mgreene@shawmedia.com Monday, April 23, 2012 in Algonquin. Jacobs won the game 7-2. 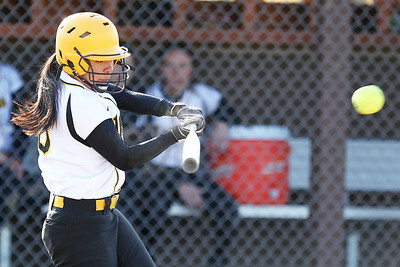 Mike Greene - mgreene@shawmedia.com Jacobs' Nicky Chapa swings at a pitch during a game against Dundee-Crown Monday, April 23, 2012 in Algonquin. Chapa hit a double in the at-bat and went 2-3 in the game with a stolen base and one run. 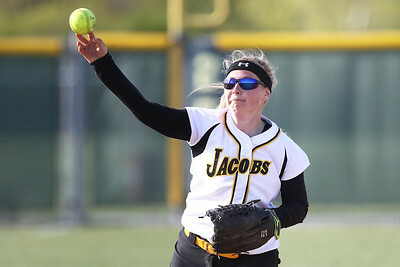 Mike Greene - mgreene@shawmedia.com Jacobs' Katie Kirker pitches during a game against Dundee-Crown Monday, April 23, 2012 in Algonquin. 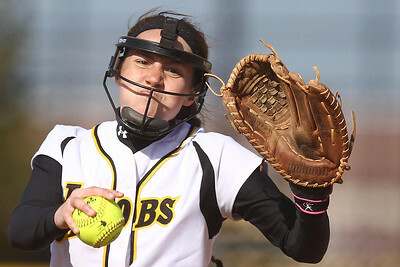 Kirker pitched a complete game, giving up two runs on seven hits and tallying eight strikeouts. Jacobs won the game 7-2. 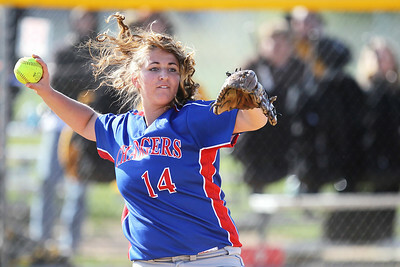 Mike Greene - mgreene@shawmedia.com Dundee-Crown's Amanda Eissler pitches during a game against Jacobs Monday, April 23, 2012 in Algonquin. Jacobs won the game 7-2. 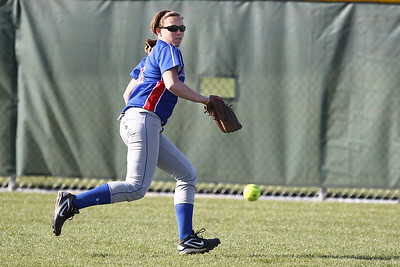 Mike Greene - mgreene@shawmedia.com Dundee-Crown's Mallory Schilf throws towards first base while playing a game against Jacobs Monday, April 23, 2012 in Algonquin. Jacobs won the game 7-2. 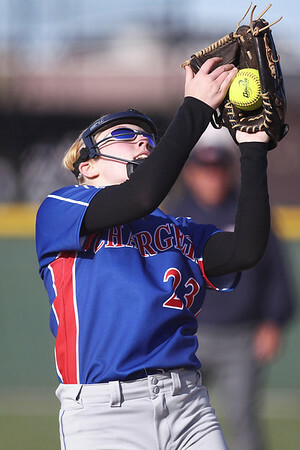 Mike Greene - mgreene@shawmedia.com Dundee-Crown's Abby Perillo tries to cut a ball off in the gap during a game against Jacobs Monday, April 23, 2012 in Algonquin. Jacobs won the game 7-2. 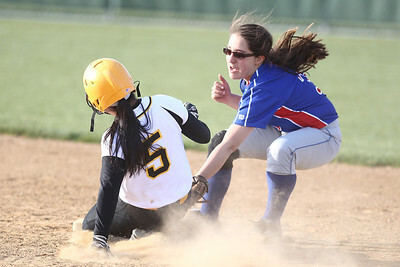 Mike Greene - mgreene@shawmedia.com Dundee-Crown's Lauren Mercado tags Jacobs' Nicky Chapa while attempting to steal second base Monday, April 23, 2012 in Algonquin. Chapa was safe on the play and Jacobs won the game 7-2. 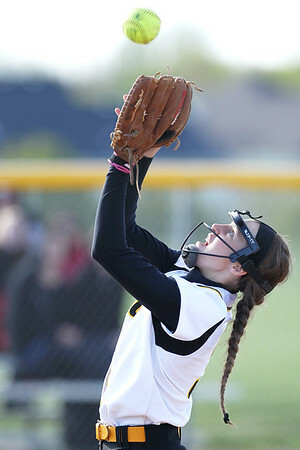 Mike Greene - mgreene@shawmedia.com Jacobs' Katie Kirker catches a pop-up near the mound while playing a game against Dundee-Crown Monday, April 23, 2012 in Algonquin. Jacobs won the game 7-2. 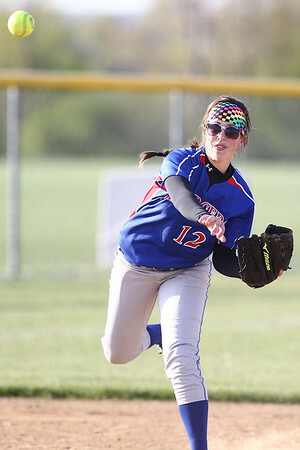 Mike Greene - mgreene@shawmedia.com Dundee-Crown's Melany Love lines up a throw to first base after fielding a bunt while playing a game against Jacobs Monday, April 23, 2012 in Algonquin. Jacobs won the game 7-2. 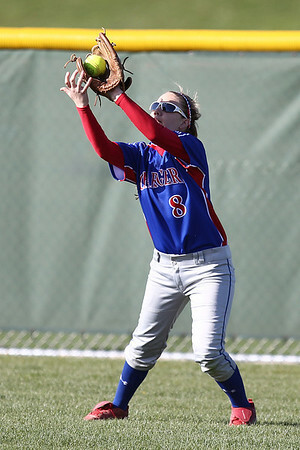 Mike Greene - mgreene@shawmedia.com Dundee-Crown's Lauren Girard catches a fly ball in center field whil playing a game against Jacobs Monday, April 23, 2012 in Algonquin. Jacobs won the game 7-2. 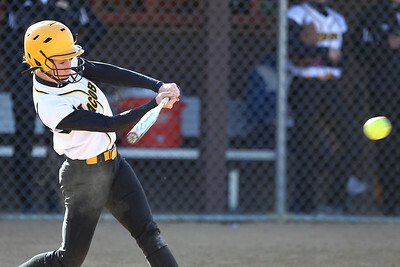 Mike Greene - mgreene@shawmedia.com Jacob's Jacquelyn Hengler swings at a pitch while playing a game against Dundee-Crown Monday, April 23, 2012 in Algonquin. Jacobs won the game 7-2. 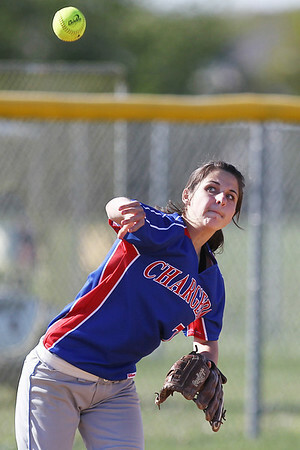 Mike Greene - mgreene@shawmedia.com Dundee-Crown's Melany Love pitches during a game against Jacobs Monday, April 23, 2012 in Algonquin. Jacobs won the game 7-2. 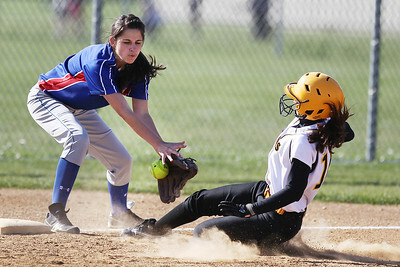 Mike Greene - mgreene@shawmedia.com Dundee-Crown's Mallory Schilf attempts to tag Jacobs' Courtney Cotugno during a play at third base Monday, April 23, 2012 in Algonquin. Cotugno was safe on the play and Jacobs defeated Dundee-Crown 7-2. 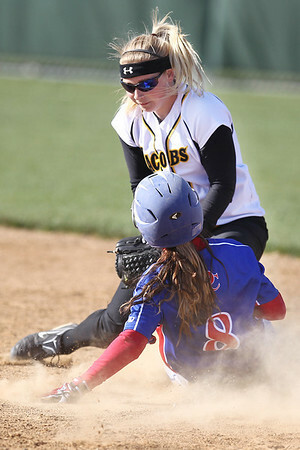 Mike Greene - mgreene@shawmedia.com Jacobs' Maggie Hanson places a tag on Dundee-Crown's Lauren Girard Monday, April 23, 2012 in Algonquin. Jacobs won the game 7-2. 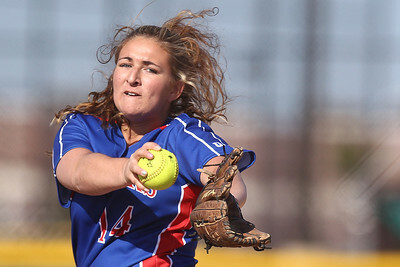 Mike Greene - mgreene@shawmedia.com Dundee-Crown's Lauren Lococo throws to first base while playing a game against Jacobs Monday, April 23, 2012 in Algonquin. Jacobs won the game 7-2. Mike Greene - mgreene@shawmedia.com Jacobs' Taylor Belo dives for a ball during a game against Dundee-Crown Monday, April 23, 2012 in Algonquin. Jacobs won the game 7-2. 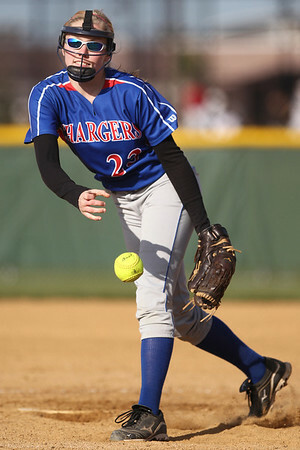 Dundee-Crown's Amanda Eissler pitches during a game against Jacobs Monday, April 23, 2012 in Algonquin. Jacobs won the game 7-2.